Maple Heights Mayor Annette Blackwell believes Northeast Ohio's shortage of affordable housing is having a tragic impact on the academic development of children. MAPLE HEIGHTS, Ohio — Maple Heights Mayor Annette Blackwell believes northeast Ohio's shortage of affordable housing is having a tragic impact on the academic development of children. 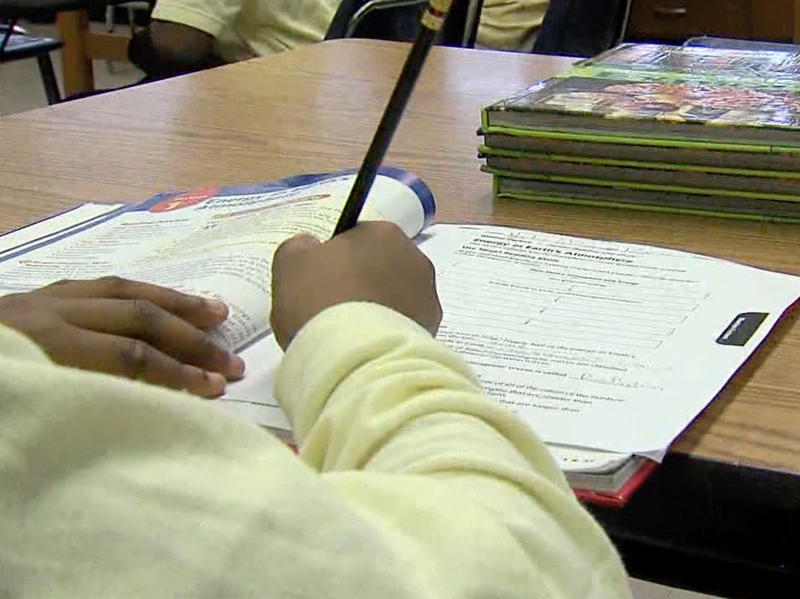 Blackwell told WEWS the affordable housing shortage is causing too many families to move from school district to school district and, in some cases, multiple moves are made in one school year. Blackwell said housing insecurity is playing a major factor in hindering the education of children, especially children from African-American families living in Cleveland and the inner-ring suburbs. "It is an issue here in northeast Ohio, it is an issue here in the school district in Maple Heights," Blackwell said. "These children have to deal with the stress when they see their parents negotiating with the landlord, they see mom's rejection, they are part of that rejection when the application gets turned down, or the eviction notice comes." "All of these things add to the heightened sense of anxiety and stress. It's overwhelming on a daily basis." Blackwell pointed to a Harvard Medical School study indicating that multiple moves contribute to a critical loss of learning. Blackwell said too many families simply can't afford to find good, stable housing. 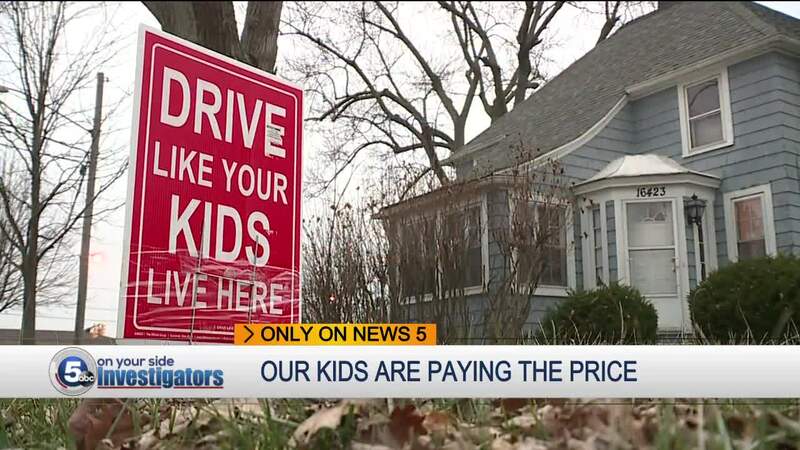 "They make between $12 and $15 an hour, they have three kids, they have a car they're trying to maintain and they have to work two jobs to do that," Blackwell said. Professor Ronnie Dunn, Cleveland State University chief diversity and inclusion officer, told WEWS the toxic stress caused by multiple moves and a lack of affordable places to live are hurting young children and families more and more. "In Cleveland, we average about 11,000 evictions annually," Dunn said. "A lot of that stems from living in inadequate, poor housing. It has a very dire and adverse effect." Blackwell believes possible solutions include creating tax credits to give developers incentives to create new affordable housing, and municipalities and developers working together to re-purpose existing square footage. "There's a lot of ugly empty buildings, gut them," Blackwell said. "There are great architects, there's great brain power, great houses, great vision, and turn it into something livable."